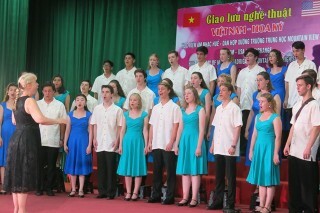 On the morning of March 20, the University of Education, Hue University, the National Institute of Applied Sciences in Val de Loire (INSA Center Val de Loire), the Organization of Rencontres du Vietnam (‘Meeting Vietnam’) and the French Institute in Hue celebrated the 10th anniversary of the joint training program of INSA Val de Loire Engineer. 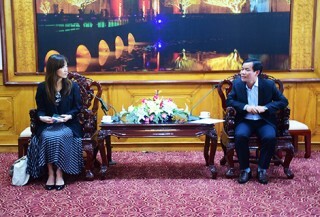 The event was attended by Mr. Etienne Rolland Piegue, Counselor of Cooperation and Cultural Activities of the Embassy of France in Vietnam. 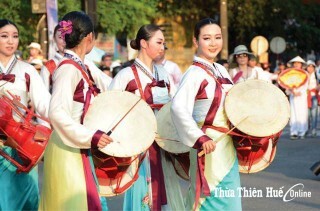 The University of Education, Hue University has started since 2007 a cooperative training program with INSA Center Val de Loire, which was established by Prof. Tran Thanh Van, Chairman of the Science and Education Organization Rencontres du Vietnam. 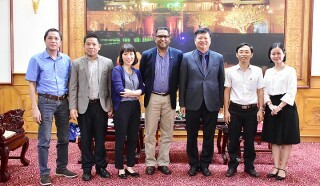 For its remarkable results, the program has been developed, since 2009, into a joint training program, in which students study at the University of Education, Hue University, in the first 2 years and continue studying in France in the next 3 years. 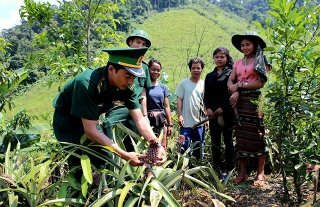 The achievements of the training program over the past 10 years have been the high quality human resources for Vietnam and the world. In this program, lecturers are able to improve their teaching and researching competency, and have access to one of the world's best teaching programs. The program model of Val de Loire is also replicated in other international programs applied in the institution. 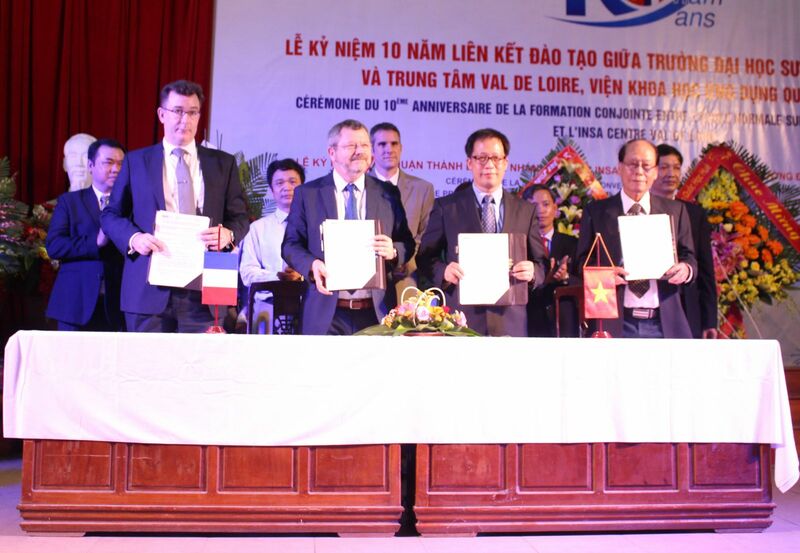 On this occasion, there was also an signing ceremony on agreement of opening the INSA Val de Loire Office at the University of Education, Hue University and on sponsorship agreement of Rencontres du Vietnam for the INSA Val de Loire program at the University of Education, Hue University.